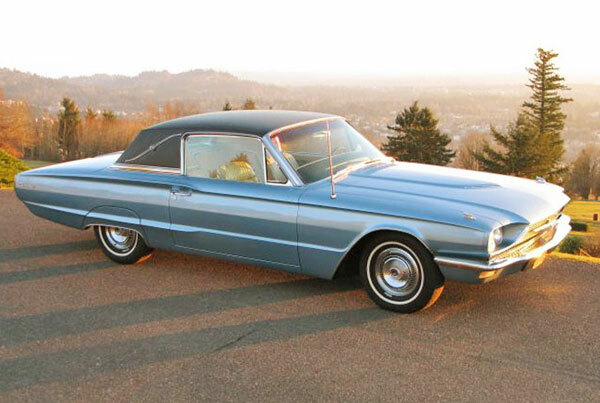 Love at first sight, Spicer falls in love with a 1966 Ford Thunderbird. 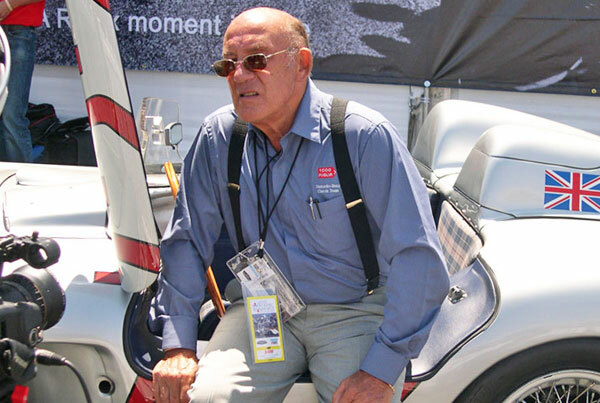 International Racing Legend Stirling Moss Attends Monterey Car Week. 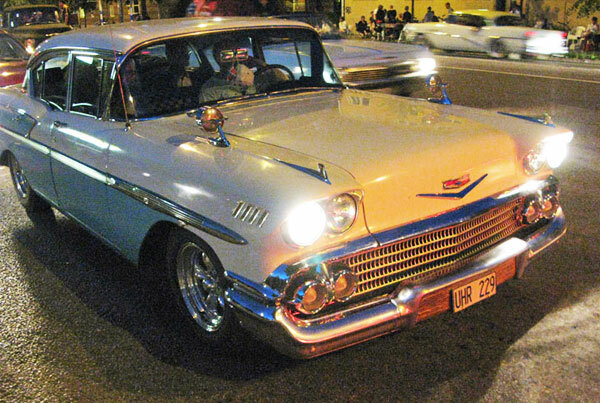 The biggest American classic car show in the world and it’s in Sweden! 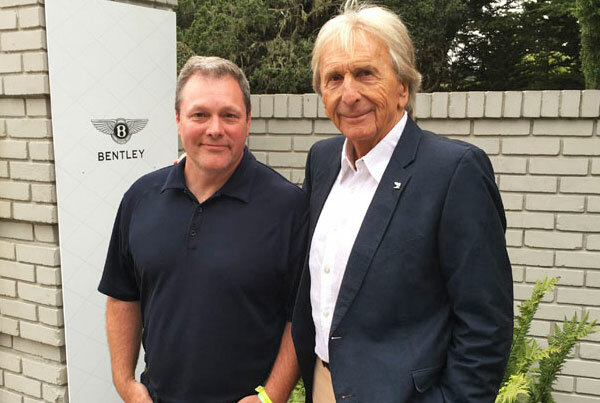 Tractor to Porsche 917 Derek Bell’s passion for motorsports is contagious. 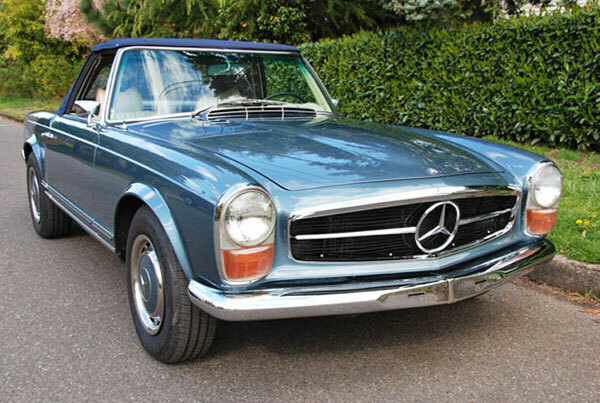 Valuable lessons learned as a 1971 W113 Pagoda is bought back to glory. The Lamborghini Miura set the standard for mid-engine supercars. 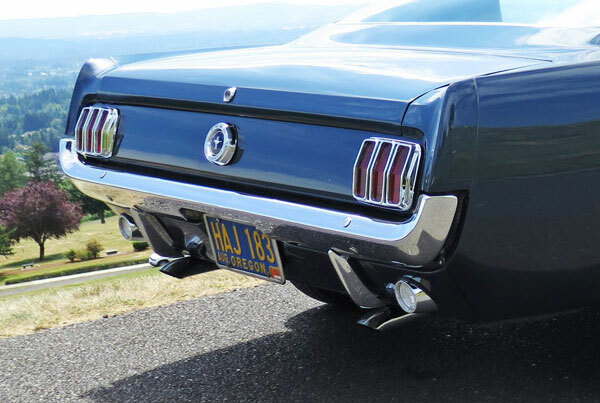 After seven Mustangs Mike Spicer lands on his keeper 1965 fastback. 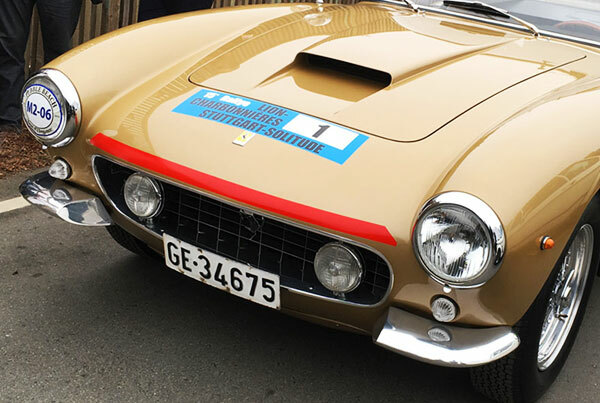 Elegant craftsmanship and detail revealed in Italian engineering. 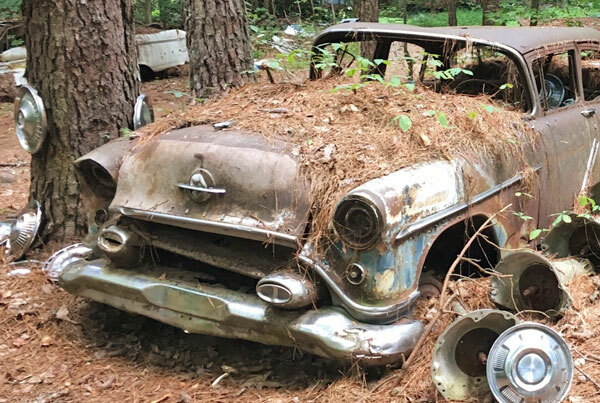 A 34 acre museum for classic cars in a natural outdoor setting. 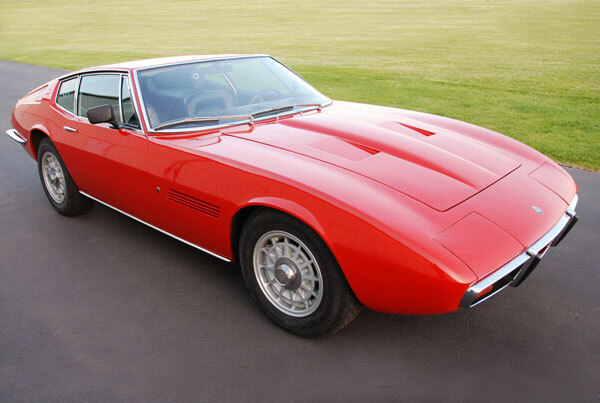 Stunning 1968 Maserati Ghibli takes flight after a long sleep.